Udemy is a great place to learn how to be a Data Scientist. 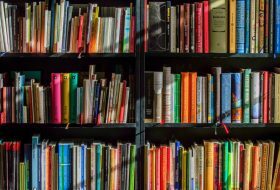 It's got courses on everything you need to learn - statistics, R and Python, Machine Learning, Data Visualisation and all sorts of other stuff. Better still, it has frequent sales, so you'll often find courses that would cost thousands of dollars in a University for only 10 £/$/Euro. By carefully choosing the courses that you need for your career you could learn all you need about Data Science (except the on-the-job experience, of course) for perhaps less than 100 £/$/Euro. That's simply stunning! 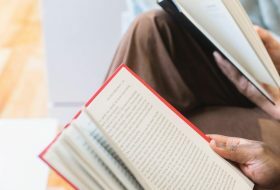 What if you wanted to get started for free, though, just to see if these courses and teachers are any good? Well, you're in luck. Many of the instructors offer free courses as a way of advertising themselves and introducing themselves to the world. Most of these are fairly short courses, after all - you wouldn't expect them to give away such big, important courses for free would you? 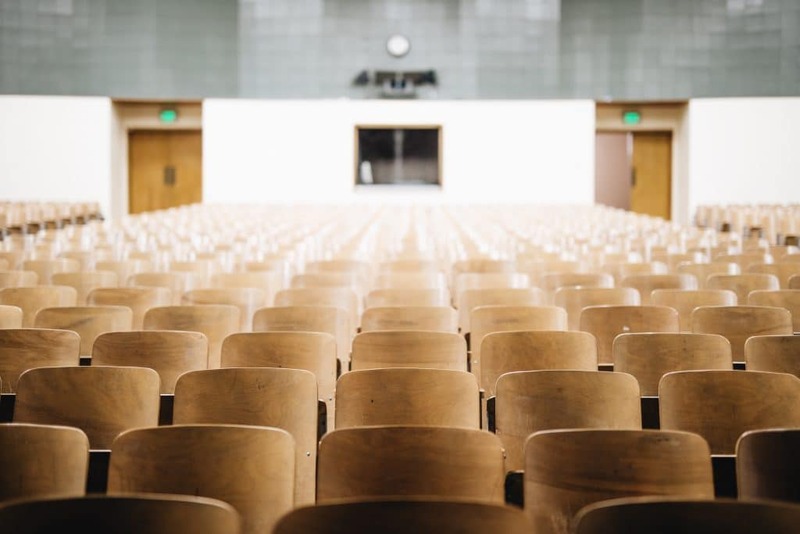 Well, actually, offering courses for free when they're brand new is how the instructors build their audience, so quite often you can find really big, in-depth courses for free. Better still, once you've enrolled for a course, you get lifetime access to it, even when the course is updated and a price slapped on it! 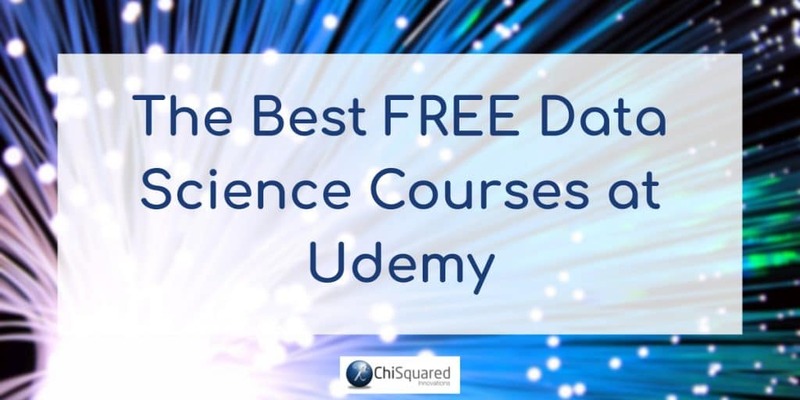 One or two of you have asked me about some free Udemy Data Science courses, so I thought I might list some of the better ones. I've categorised them so it should be easy for you to identify one that you might want to try out. 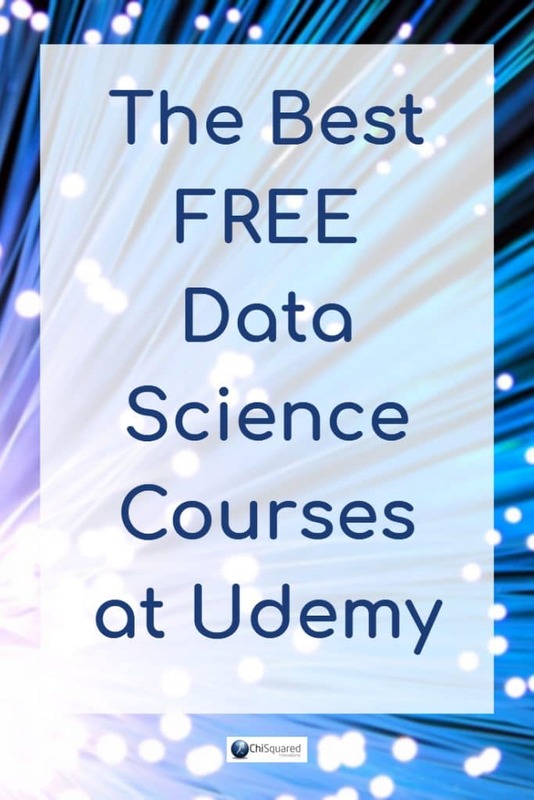 There are loads of free Data Science courses at Udemy, not just the ones listed above. If none of these take your fancy, click through from any of the links and have a look around. I'm sure you'll find others that you might like. If you find any other free Udemy courses, let me know - I'll add it to the list. Also, if you find that any of these courses have moved to the paid platform, give me a shout and I'll remove them. 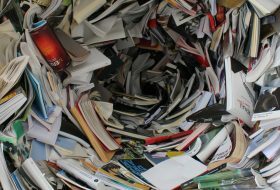 Most of the courses listed above are fairly short and are usually 'an introduction to...' If you're ready for something a bit meatier, then check out my series of posts about Data Science courses at Udemy. They're not free, but at typically 10-15 £/$/Euro in the sales (which they run very frequently), they're super value for money.